In 1986, still longing for a career in sciences, she went back to school, taking higher math and chemistry in hopes of being accepted into the University of Michigan graduate program. From 1992-1995 she lived in Ann Arbor, and did recieve a Masters in Environmental Engineering, cleverly getting U of M to pay for it too! Meanwhile, the writing bug still squirmed, and Joan worked hard at collecting rejection slips from a nice series of reputable magazines and publishers. 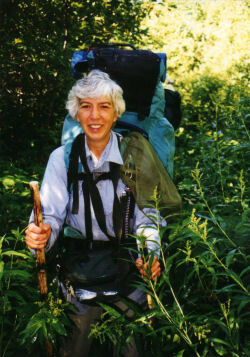 Also during this time slot she began hiking the North Country Trail (NCT), the longest foot path in the United States. In 2005, North Country Cache made its debut for the 25th Anniversary of the North Country Trail. Since then, more and more of her time has been spent writing. If only more and more money came from that endeavor, it could be called a career! Monthly column in the Ludington Daily News, "Get Off The Couch"
Article in the Summer-Fall 2011 issue of Your National Forests, called "Sample and Savor the North Country." Regular contributor to North Star, the magazine of the North Country Trail Association. 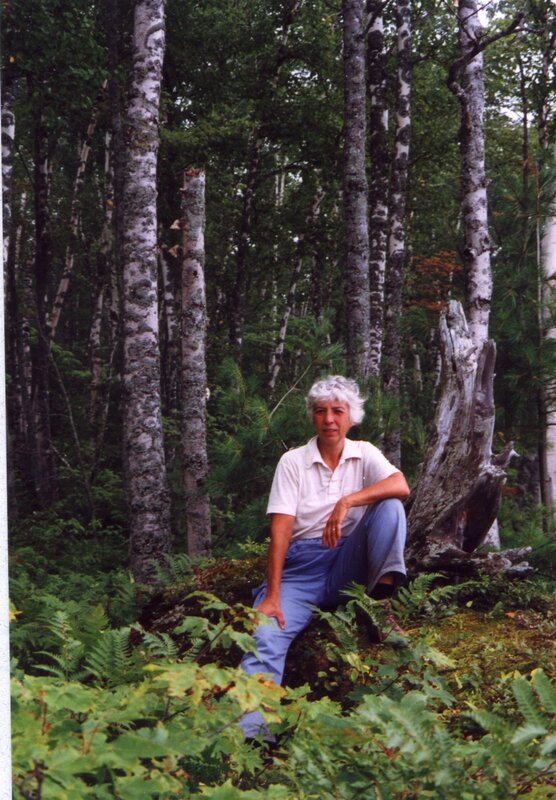 "Inspiring North Country Trail Hikers Since 1978"
will be included in an anthology, named Elements of Love, to be published (date not set). will be included in an anthology, named Elements of Pain, to be published (date not set). will be included in an anthology, named Elements of Passion, to be published (date not set). will be included in an anthology, named Elements of Grace, to be published (date not set). 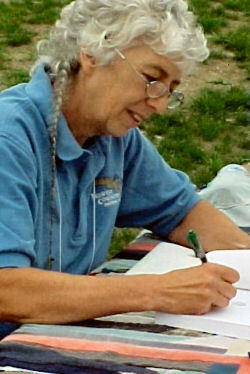 Blogs by Joan H. Young - visit, enjoy! You Love to Hate Accordion - An accordion player pokes fun at the the instrument, while hopefully encouraging a tiny bit of appreciation.